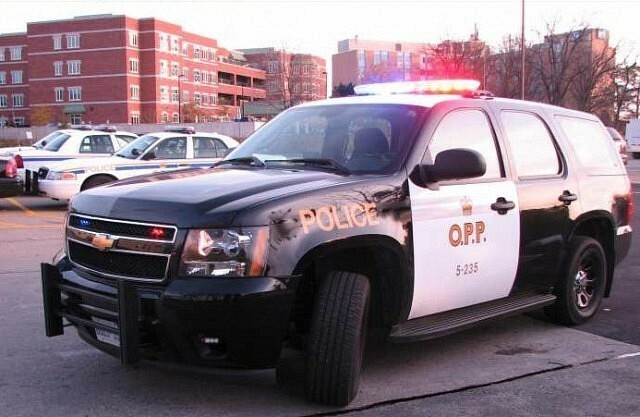 OPP are looking for two people after they took off from a single vehicle crash. Police say it happened around 3pm on March 20th, 2019 on Highway 3 near Walker Road in Tecumseh. The male driver and female passenger fled the area on foot immediately following the collision. The OPP’s K-9 unit and Emergency Response Team searched the area extensively for the two occupants with no results. Police say there was significant damage to the vehicle, but neither occupant was believed to have been injured. At this time it is unknown why the occupants of the vehicle fled the scene and the OPP is asking that anyone having information regarding this collision contact them to assist with this investigation.